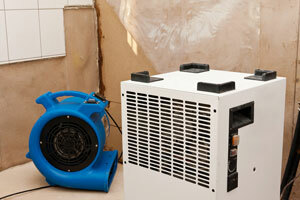 Water damage is one of the perils of owning a home that keeps many homeowners up at night. Not only can water damage ruin your stuff, it also can lead to mold growth that is hard to get rid of. 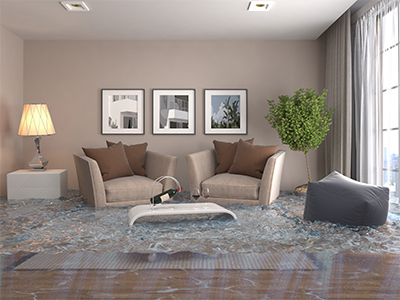 If you have water damage in your home, whether it's from a burst pipe, water backup or flooding, you need to have it removed and have the problem mitigated. 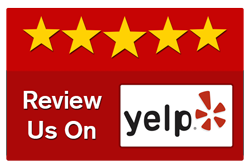 The best way to do that is to hire a professional company such as Valley Floor Care. 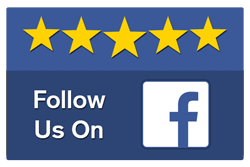 We are a family owned and operated company that offers water removal and mitigation services to home and business owners in Lewiston, ID; Clarkston, WA; Moscow, ID; and Pullman, WA. 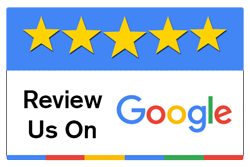 We strive to do the job right and provide excellent customer service. When you hire Valley Floor Care to provide water removal and mitigation, you can count on a number of benefits. Professional water remediation can provide health benefits by removing any mold that's present, and it also helps to preserve your investment in your home by restoring it to its original condition. In addition, hiring us to do the work ensures it's done properly while saving you time and energy. We employ only professional and experienced water removal technicians, so you can feel confident we will do the job right. We also take safety very seriously and use only the safest and most superior equipment and products. If you need water removal and mitigation services, call Valley Floor Care. Our family owned company provides excellent service to customers in Lewiston, ID; Clarkston, WA; Moscow, ID; and Pullman, WA.